PLANET in PERIL, your "one-stop shop" for the truth about our planetary crisis. : Cattails Into Clean Energy: Where to From Here? Cattails Into Clean Energy: Where to From Here? 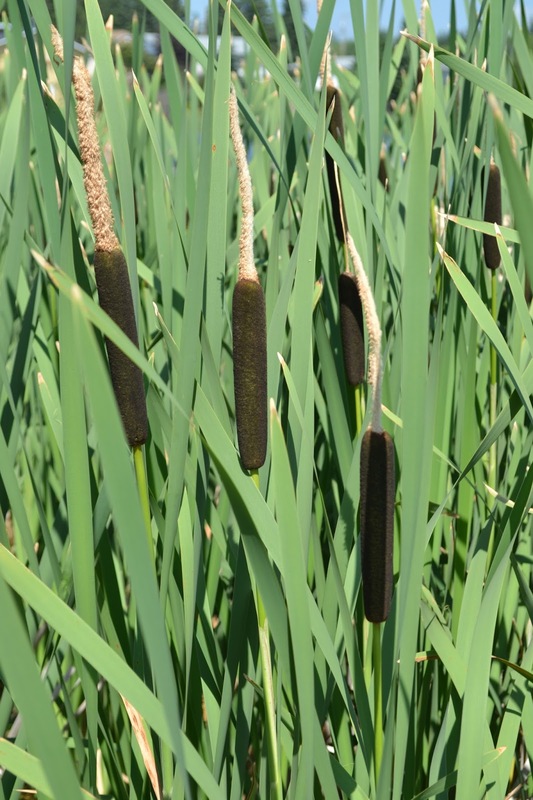 This past year has been a monumental success for IISD’s Cattail Harvesting for Nutrient Capture and Sustainable Energy project. Story here.